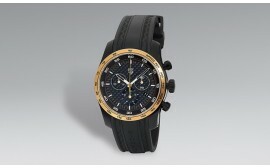 Here you'll find every day accessories that exceed every day style. 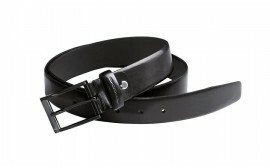 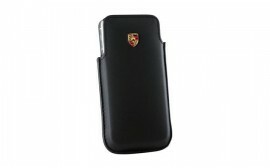 Porsche belts, watches, and wallets will add the perfect finishing touch to your personal appearance. 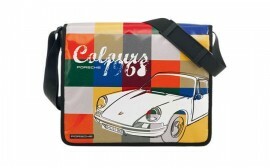 Enhance your outfit with cleverly combined accessories. 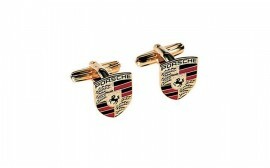 Cufflinks from Porsche visibly complement what you are wearing, while the wallet and Porsche socks make a subtle statement. 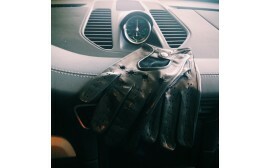 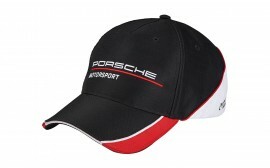 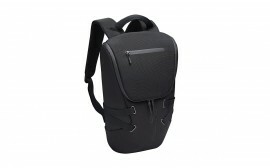 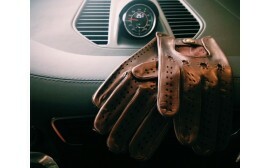 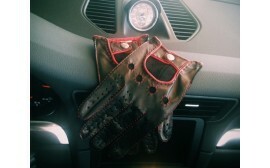 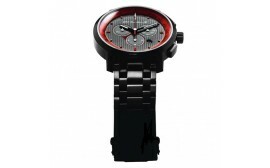 However, they still form part of the perfect outfit for every Porsche driver and enthusiast. 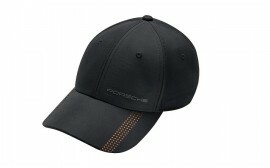 In The Rusnak Porsche Boutique, you will find a stylish collection of men's accessories.